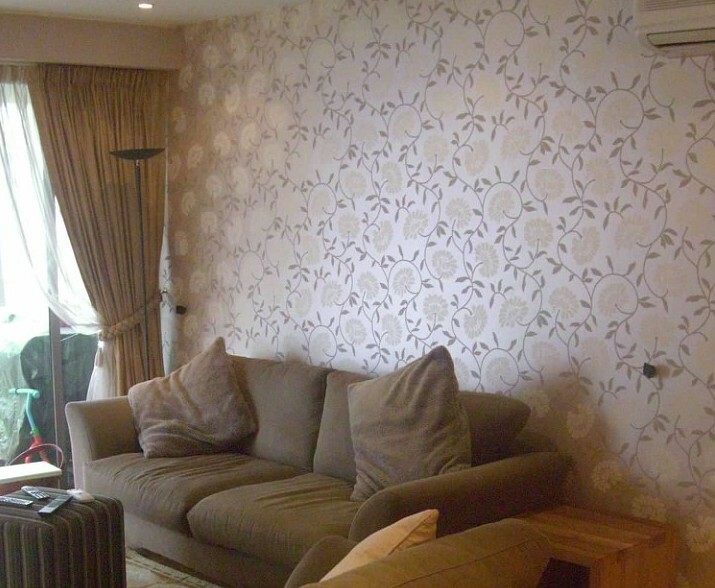 In addition to paint jobs, we also offer custom finishing services, including wallpapers and stencils. We have a lot of fun incorporating interesting wall textures, shabby chic style and whimsical designs—whatever you like. Have kids? We can turn a regular-old kids’ rooms into a fantasyland of clouds and stenciled animals, custom-printed wallpaper and adorable borders. If you’ve seen it or dreamed it, we can bring it to life.